A new study on global incentive travel, released by SITE, the industry’s only association dedicated exclusively to the sector, shows that incentive travel is the fastest growing element of MICE, with the highest per person spend, distributed amongst the widest spectrum of destination suppliers. 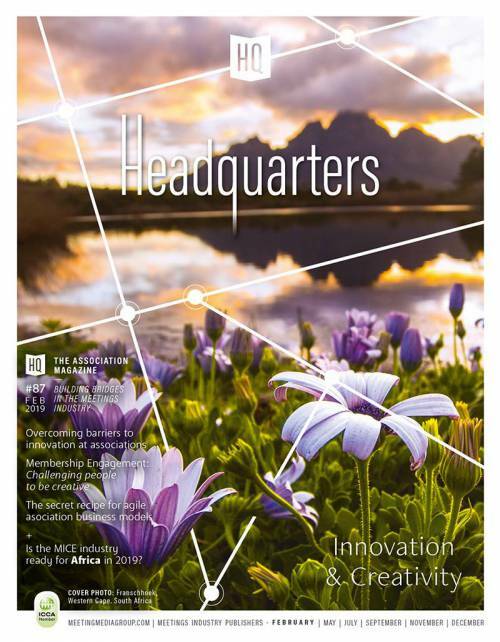 Other key findings include the primacy of destination appeal amongst the factors influencing destination selection, the rise of 2nd tier destinations and the increasing importance of wellness as a key incentive programme inclusion. In response to these findings, TCEB will seek to appeal to an even wider cohort of source markets by highlighting Thailand’s cultural diversity, creative innovation and legacy connection to all aspects of wellness. The Bureau will showcase Thailand’s undisputed destination appeal by hosting SITE’s 2019 Global Conference, an international platform for incentive professionals, emphasising Thailand as flagship destination for incentive travel in Asia. Mr. Philip Eidsvold, CIS, CITP, President of The Society for Incentive Travel Excellence (SITE), said “Our research findings are clear: incentive travel planners place more importance on overall destination appeal than air access and hotel infrastructure and Thailand has star quality appeal for incentive travel qualifiers. Thailand is really the perfect incentive travel destination offering excellent access, amazing five-star hotels and venues, deep history and heritage and extraordinary gastronomy. SITE Global Conference which commences shortly in Bangkok, has selected as its theme “Bangkok - Incentivising Diversity & Innovation." The event will showcase Bangkok’s contemporary society and culture, key features that are increasingly important in incentive travel where “authentic experiences” have become a must. Mr. Chiruit Isarangkun Na Ayuthaya, President of Thailand Convention and Exhibition Bureau (Public Organisation – TCEB), emphasised how TCEB has proposed Thailand as the host for SITE Global Conference to demonstrate the country's potential and capability as well as its readiness to become a hub for incentive travel in the greater Asia region. The Bureau foresees a wide range of benefits stemming from Thailand’s hosting of the prestigious event particularly in the areas of learning, development and the overall professionalism of the local incentive travel community. The Conference is attracting 350 incentive travel professionals from 30 different countries and is expected to generate 25 million baht in revenue for Thailand. 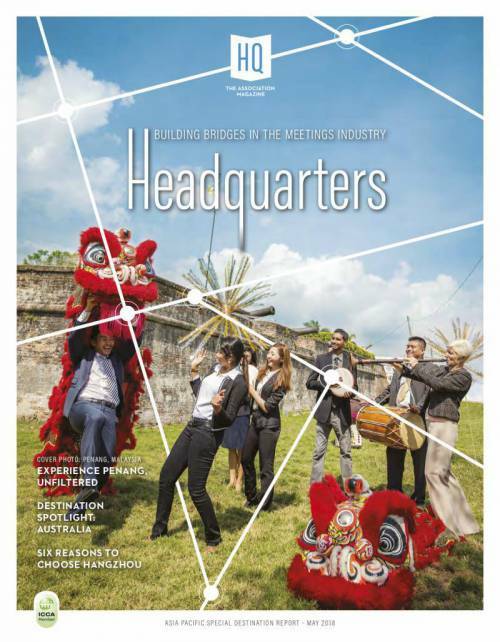 Mr Chiruit commented: “TCEB new commitment to the incentive travel market is underpinned by our newly launched brand campaign THAILAND: Redefine Your Business Events. As a Co-Creator, the Bureau drove the bid process to attract the SITE Global Conference and create a networking platform to promote future business co-operation. As a Partner, TCEB worked with local entrepreneurs to establish the working group to host the event. As a Collaborator, the Bureau joined hands with various government agencies to facilitate overall event organisation and provide fast track access through the airport. Meanwhile, as a Thought Leader, the bureau has introduced pre and post activities that allow delegates to learn more about Thai culture and the way of life along the Chao Phraya River." Mr. Chiruit added that TCEB has also partnered with SITE to provide Certified Incentive Specialists (CIS), an entry-level certification program for incentive travel professionals. The certification programme held on January 10 -11 with 60 attendees from Hong Kong, Malaysia, Singapore, USA, and Thailand, aims to inspire and provide fundamental knowledge about incentive travel. Currently, there are 68 CIS professionals from Thailand, ranking the country in the first place for CIS graduates in Asia. In the fiscal year ending September 2018, Thailand welcomed 369,370 incentive travellers representing 35.90% growth (the highest growth in 14 years). These generated 20.67 million baht in revenue or 23.80% growth (the highest revenue growth in 7 years). The ten top source markets are China (79,121 travellers), India (65,717 travellers), Malaysia (32,980 travellers), Vietnam (26,046 travellers), Philippines (22,025 travellers), South Korea (17,596 travellers), Indonesia (16,164 travellers), Singapore (14,596 travellers), Japan (13,187 travellers), and Laos PDR (13,157 travellers). Top destinations in Thailand are Bangkok, Pattaya, and Phuket respectively. Favourite inclusions on incentive travel programs in Thailand include pre-arranged business meetings. pre-tours and cultural shows. This year, TCEB offers a supporting campaign, “MEET BY DESIGN - Redefined”, to attract more incentive travellers from overseas. The campaign’s criteria were adjusted to match the needs of different source markets in USA, Oceania, Japan, China, India, and ASEAN. Under TCEB’s operation plan for 2018, the bureau expects to attract 388,000 incentive travellers with a target revenue of 21,700 million baht to contribute to the country. Currently, Thailand has 23 incentive travel professionals who are members of SITE, enabling to set up of the SITE Thailand Chapter which will operate as a centre for networking, organising meetings and incentive activities. The chapter aims to encourage a new generation to get involved and provide supporting activities in term of knowledge and learning process for SITE members in the region. “The official launch of SITE Thailand Chapter will take place at SITE Global Conference. TCEB has been a mainstay in establishing the SITE Thailand Chapter with the bureau providing supports and co-ordination to ensure the success of the initiative. 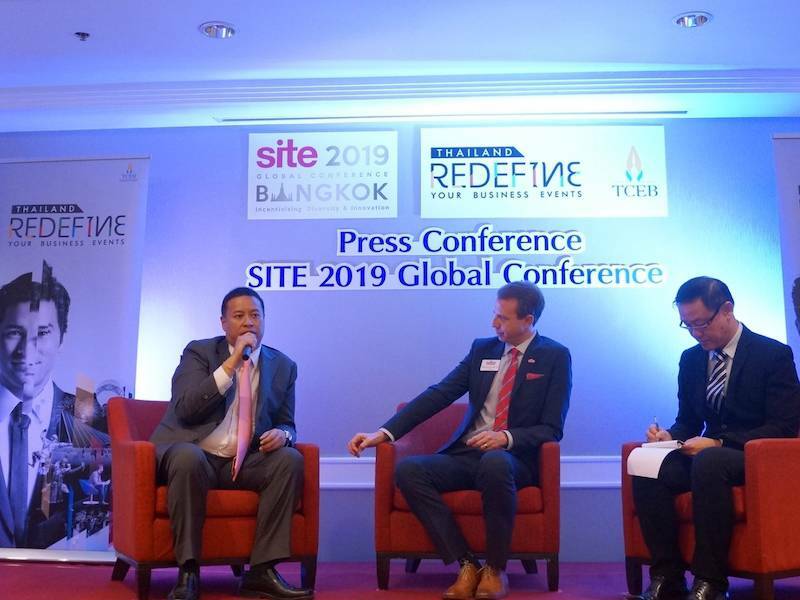 The SITE Thailand chapter is the first SITE chapter in ASEAN and its launch emphasises Thailand’s image as the world-class destination for incentive travel,” said Mr. Chiruit.